This collection of cranberry recipes includes main dishes, side dishes, desserts and more. All recipes include nutritional information, such as carboydrates, to make diabetic meal planning easier. 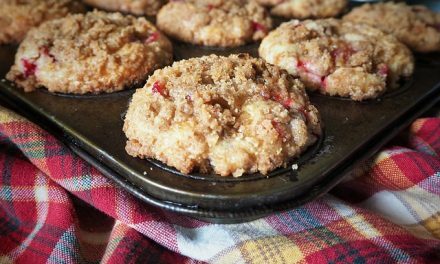 These muffins are perfectly tart, sweet, and delicious – especially right out of the oven. 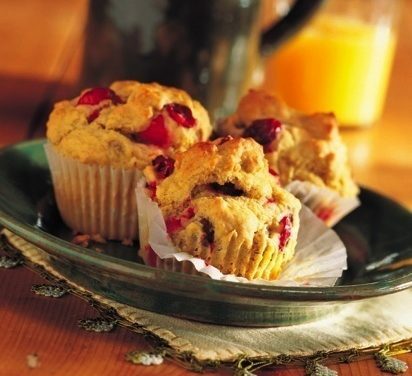 Recipe for Cranberry Walnut Muffins from our Breads recipe section. 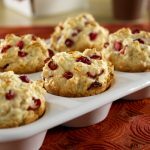 Cranberries and almond nestled in a flaky pastry make a sweet ending for a holiday party. 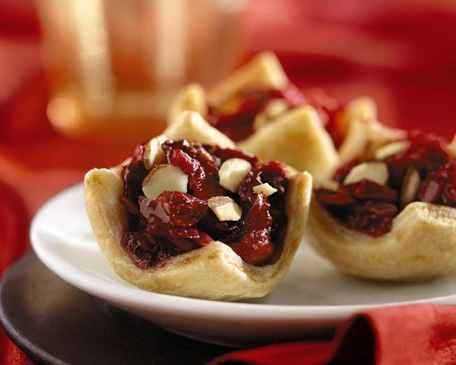 Recipe for Cranberry-Almond Tarts from our Desserts recipe section. 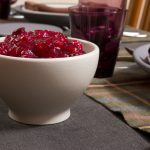 Nothing beats cooking with apples and cranberries for the holidays and this homemade sauce combines the two fruits for a show-stopping side dish. 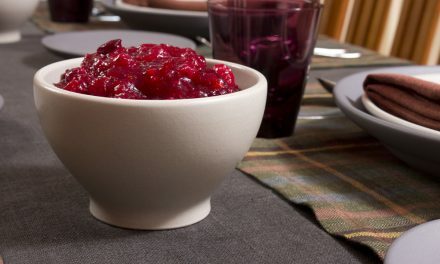 Recipe for Warm Apple and Cranberry Sauce from our Side Dish recipe section. Fresh leg of pork is a richly-flavored roast that will let you feed a houseful of hungry guests effortlessly. Served with a mixture of dried apricots, apples and other fruits, the richness of this “wow them” centerpiece is balanced with a touch of sweetness. Recipe for Roast Leg of Pork with Glazed Dried Fruits from our Main Dishes recipe section. 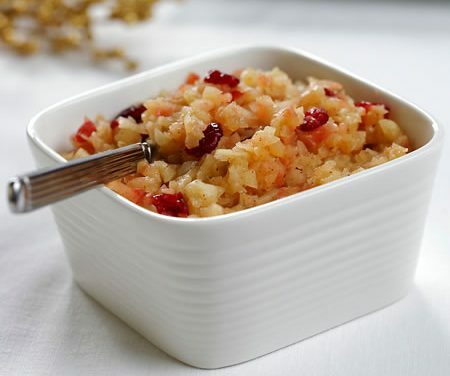 A great salad for the holidays, combining fresh or frozen cranberries, pineapple and chopped nuts in a sugar-free gelatin base. Plus, it has 58% fewer calories than the traditional recipe. 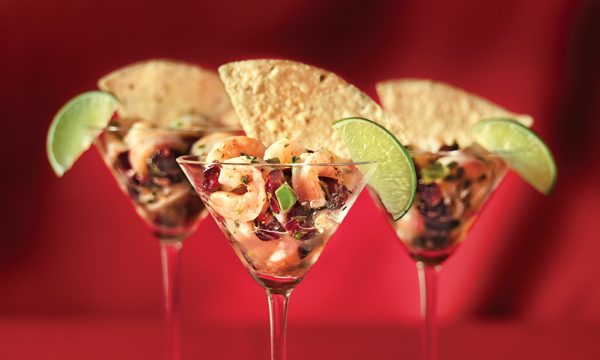 Recipe for Cranberry Salad from our Dessert recipe section. Chopped fresh cranberries, grated orange peel and the tang of gingersnaps make this a festive looking and delicious cheesecake variation. 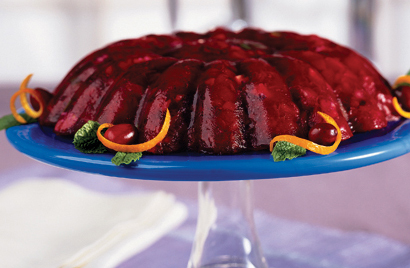 Recipe for Cranberry Orange Cheesecake from our Dessert recipe section. 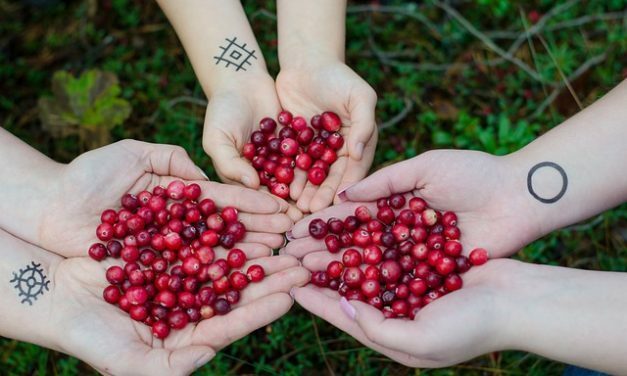 Recipe for Cranberry-Onion Pork Roast from our Main Dishes recipe section. Recipe for Cranberry-Apple Spinach Salad from our Salads recipe section. 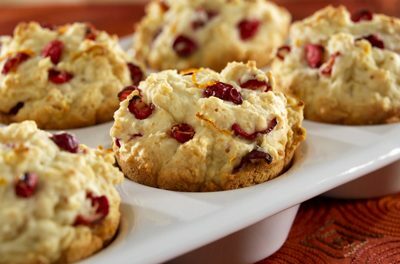 Recipe for Cranberry Nut Tea Cake from our Desserts recipe section.